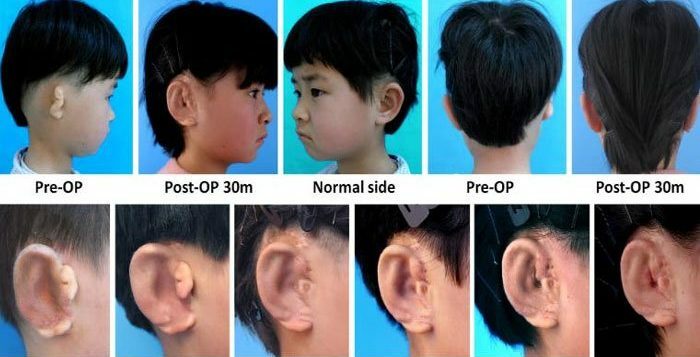 Scientists in China have grown new ears for five children born with a defect that impacts the shape and function of the ear, according to CNN. According to the researchers, they have conducted a first-of-its-kind study to cure microtia — in which external ear is small and not formed properly — using cartilage cells from the children’s ears. The new cartilage was based on 3-D printed models of the children’s healthy ears. 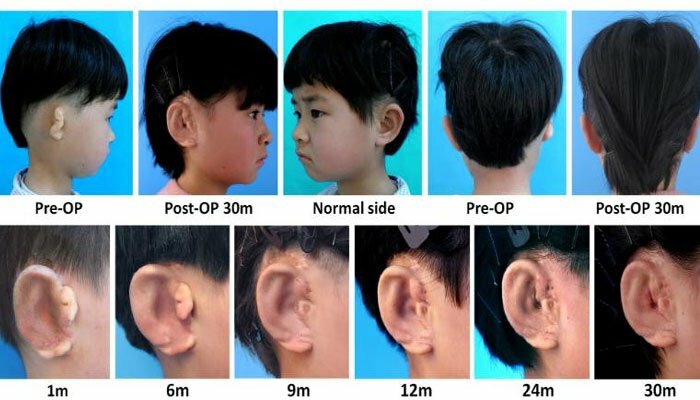 The researchers then transferred the engineered ears to the children and performed ear reconstruction, as per a study published in the journal, EBioMedicine. They followed each child for up to two and a half years, but said that long-term follow-ups would be required in future. Microtia is a condition which is estimated to occur in about one in every 5,000 live births. Usually, microtia is treated by sculpting an artificial plastic ear to the body and using the patient’s rib cartilage to create an ear. “This work clearly shows tissue engineering approaches for reconstruction of the ear and other cartilaginous tissues will become a clinical reality very soon,” said Lawrence Bonassar, a professor of biomedical engineering and mechanical and aerospace engineering at Cornell University in Ithaca, New York, who has studied 3-D-printed ears in microtia patients. However, the approach has been around as an idea for some time, said Dr Tessa Hadlock, chief of facial plastic and reconstructive surgery at Massachusetts Eye and Ear in Boston. In 1997, researchers grew tissue-engineered cartilage in the shape of a human ear and then implanted them on mice.